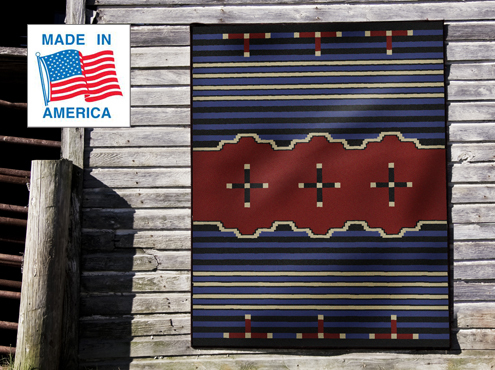 American Traders produces the finest wooden canoes available in the world today. 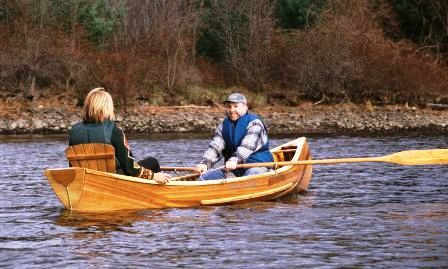 American Traders Wooden Canoes are built in our workshops in Canada to exacting standards by our master canoe builder. 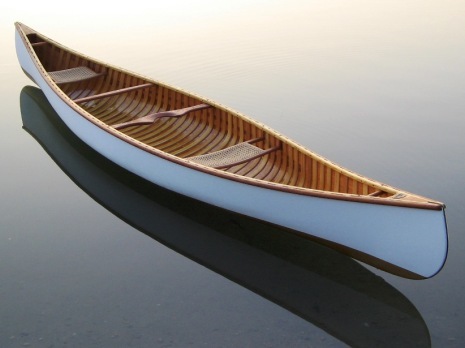 Blending time-tested classic designs and the highest quality materials our beautiful wooden canoes are competitively priced to give the best possible value to our Customers. Honored by Wooden Boat Magazine with the Citation for Excellence Award, each boat is an expression of the heritage and age-old skills of the North American craftsman and our desire to produce timeless, elegant and graceful watercraft that are a joy to paddle and inspiring to look at. 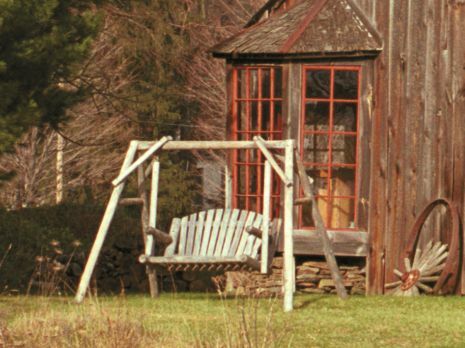 American Traders' canoes are at home in the water or hanging from the rafters. 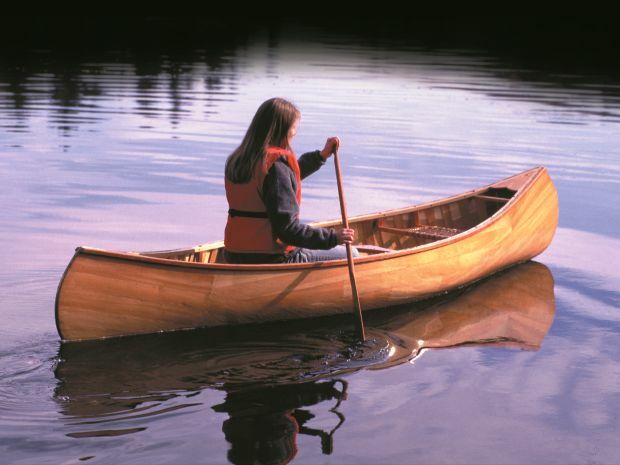 If you dream of the sound of silence as you glide through the water in a traditional canvas canoe or just wish to gaze at the warmth of a beautiful red-cedar model our canoes are a beautiful expression of our passion and commitment to the fine art of boat building. 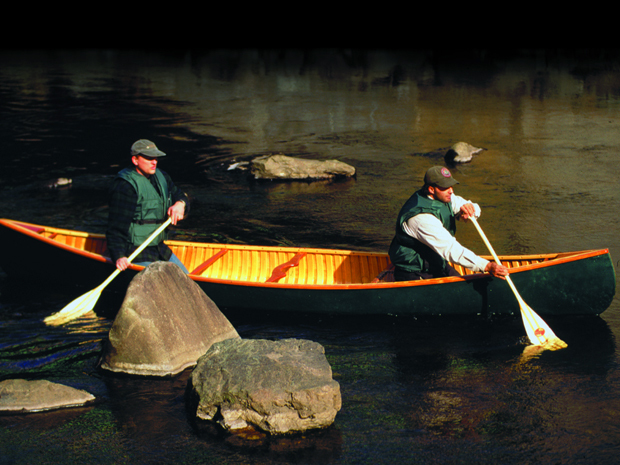 Click here to go to our Classic Canoe List. 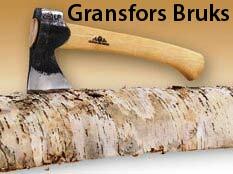 We also build several Composite, Kevlar and Carbon Fiber Canoe models. Competitive pricing and clean entry lines combine to make these canoes an exceptional bargain! 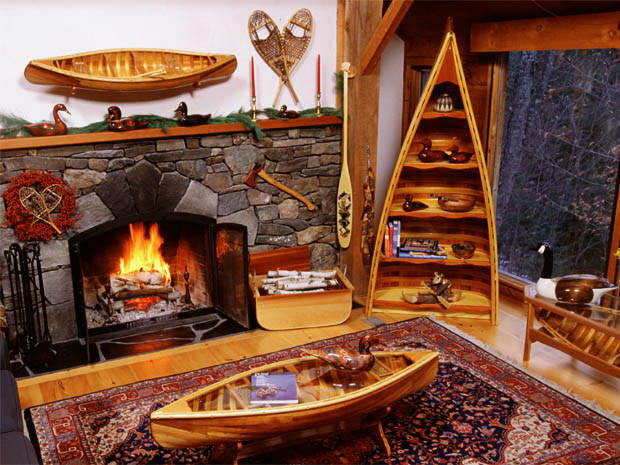 Over the years, many of our customers have expressed a wish for smaller, display canoes,	canoe bookcases and other furniture accessories. 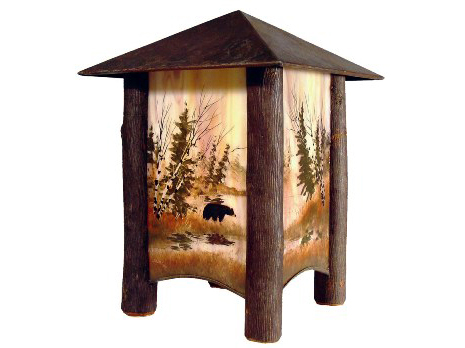 Click here to see our full line of Canoe furnishings.